Hi friends! How are you all? Here we are planning meals for November already. Crazy isn’t it? 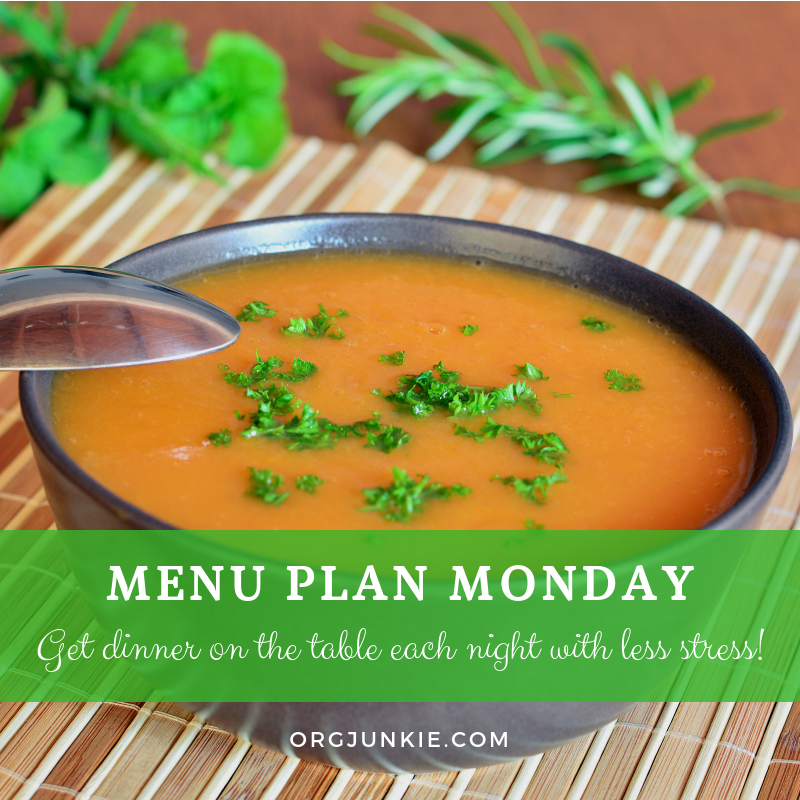 Now is when things start getting really busy and we need a menu plan more than ever. So whether you’ve never done it before or haven’t in awhile, now is the perfect time to get back at it. When I get busy I pull out my slow cooker. This week I’m going to use it 3 times. Such a time saver that is for sure. And I really prefer to prepare my meals in the mornings when I have more energy. How about you? I’ve got two recipe highlights this week to tell you about. 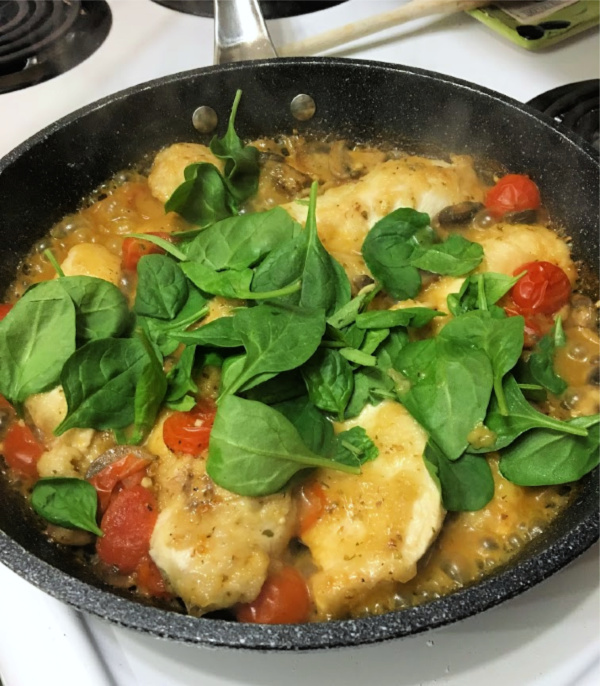 The first one is for this Italian Skillet Chicken with Tomato and Mushroom recipe. I had to modify it a bit to make it Paleo friendly. It calls for flour and I subbed in tapioca flour instead. It wasn’t the best choice, I think almond flour would have worked better so I’ll do that next time. It was still pretty yummy though with great flavor. The next recipe I make pretty often. It’s a healthy Craving Buster Fat Bomb recipe. 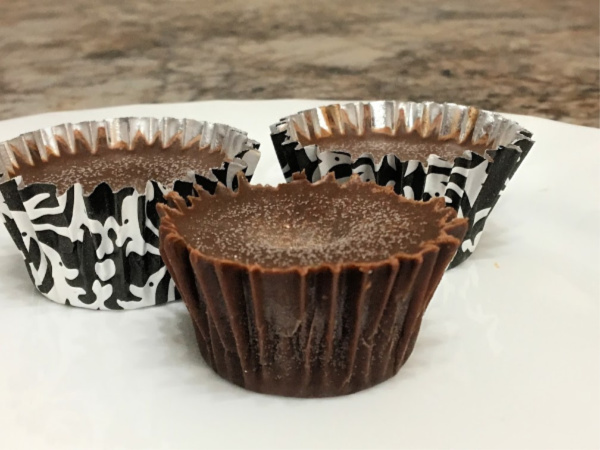 These are a great chocolate treat without any sugar or carbs at all. They aren’t sweet but they do hit the spot 🙂 Great if you are on the Keto diet too. Did you have any recipe highlights last week? Thank you for hosting. I brought one of our favorite food back home. Have a great week.